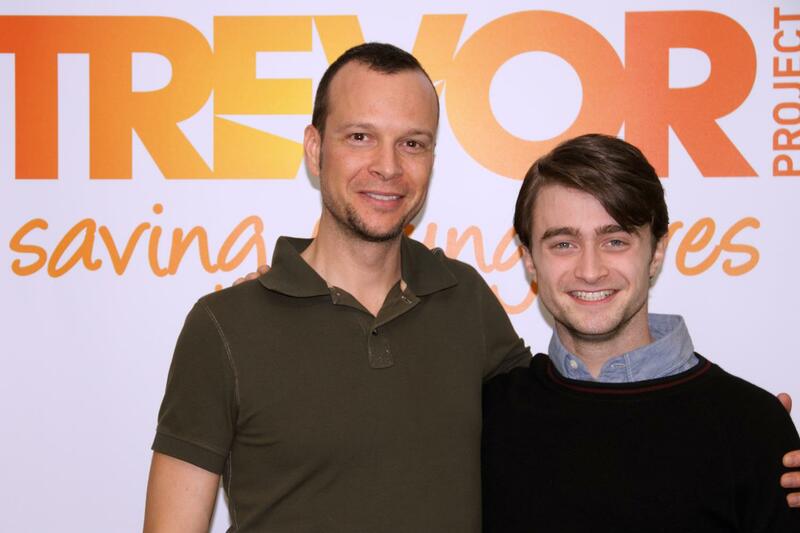 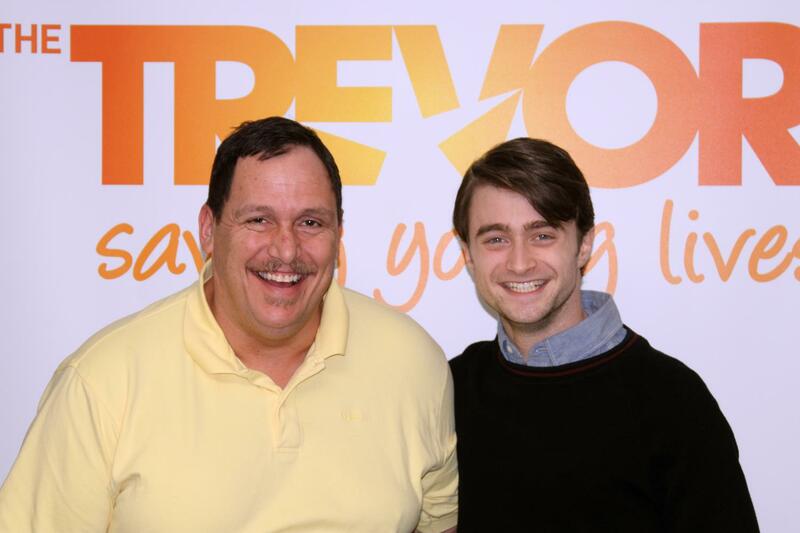 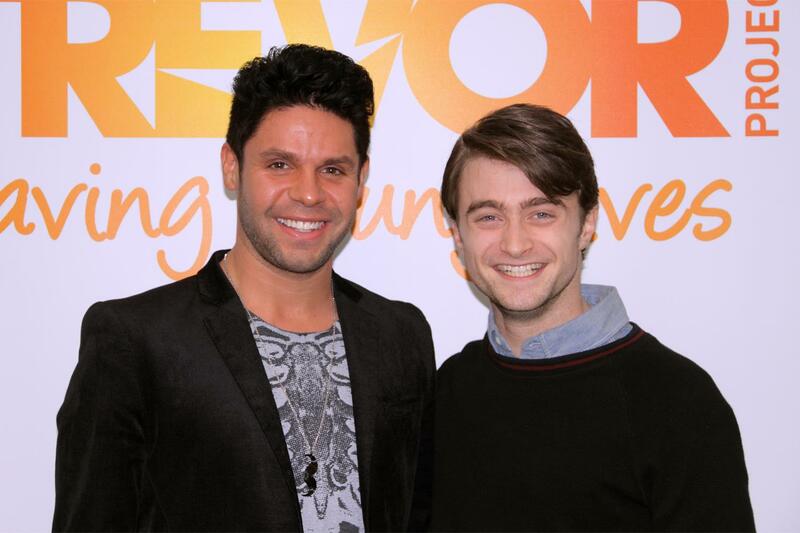 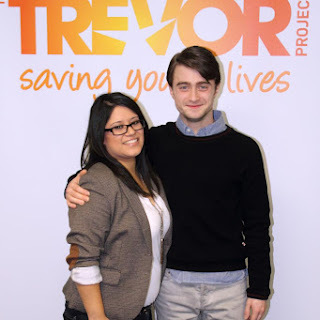 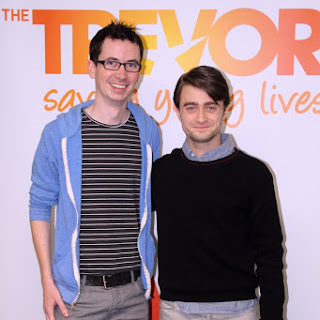 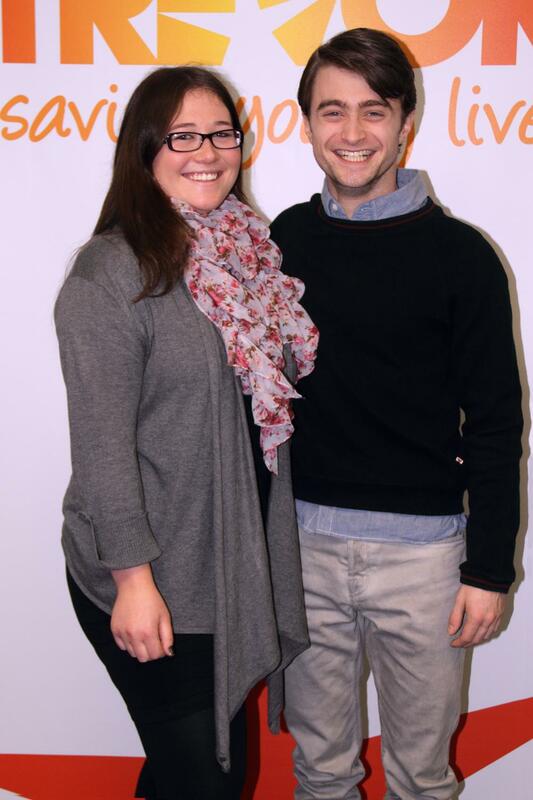 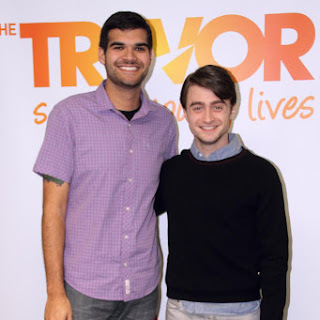 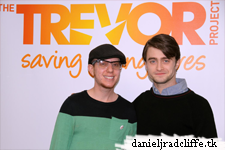 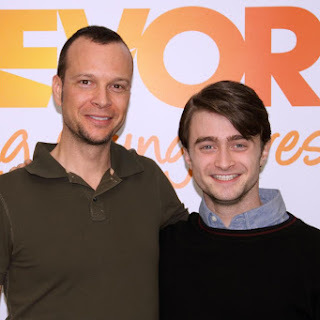 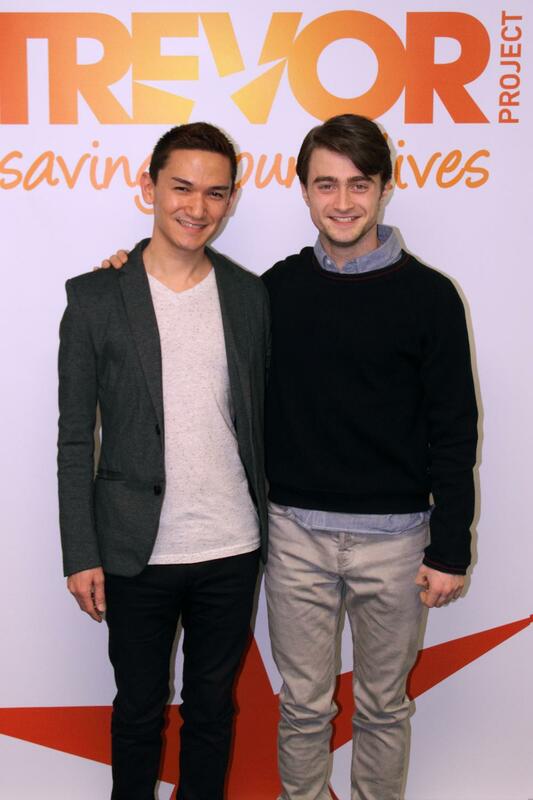 Daniel visited the Trevor Project some weeks ago, and below you find photos directly from The Trevor Project's Facebook. 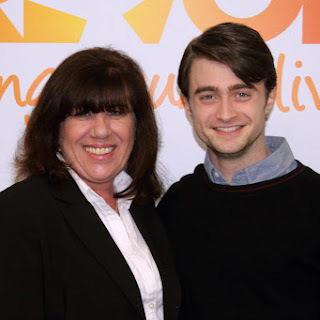 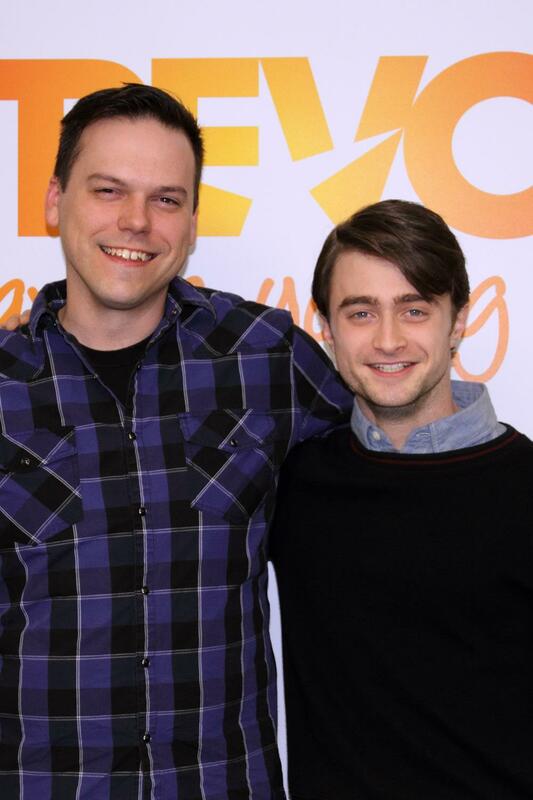 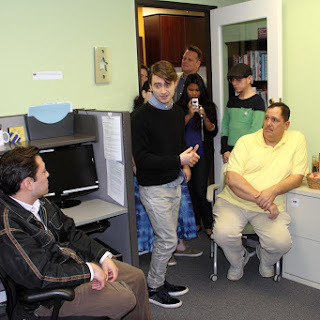 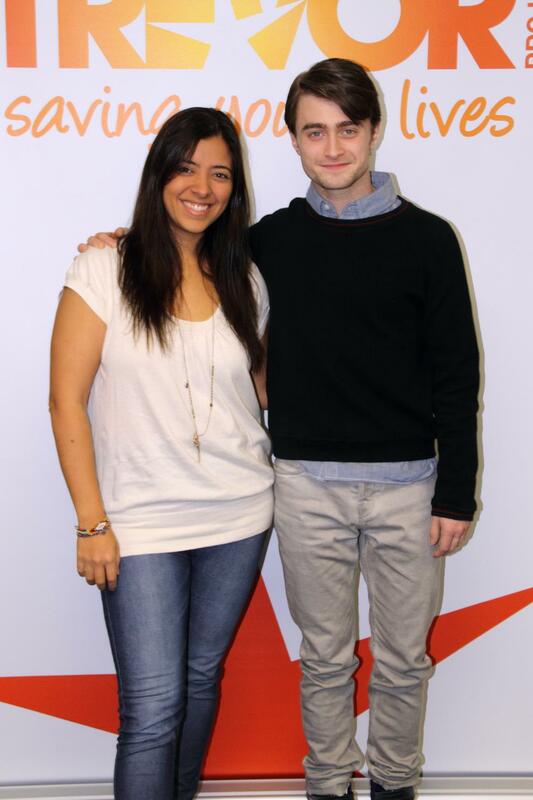 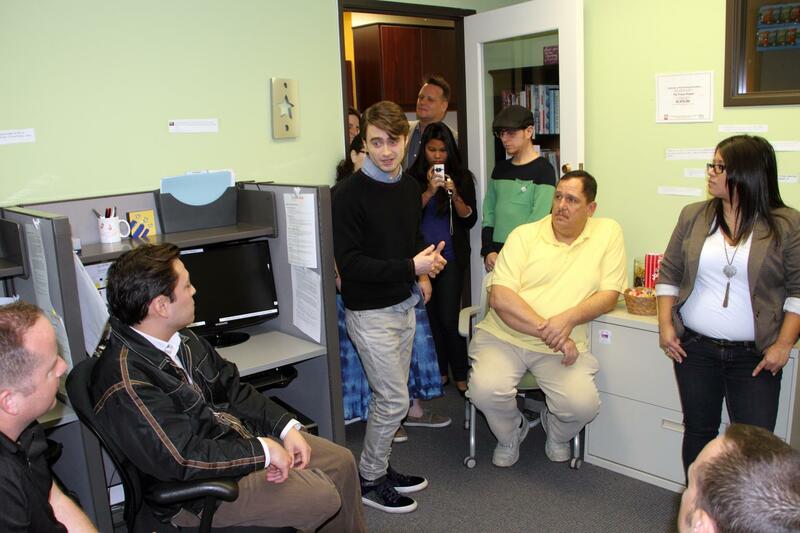 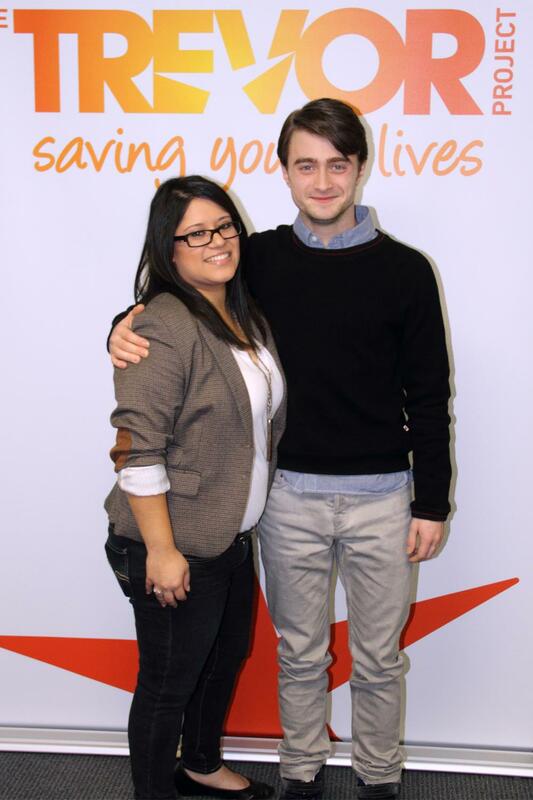 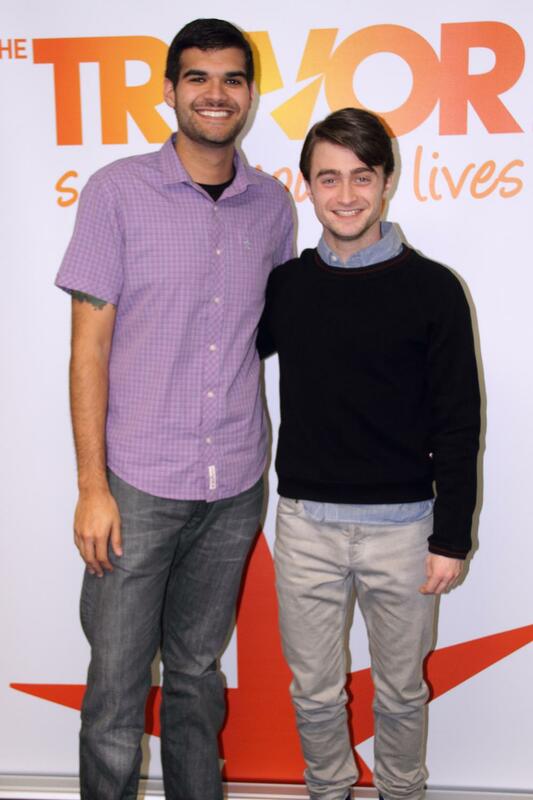 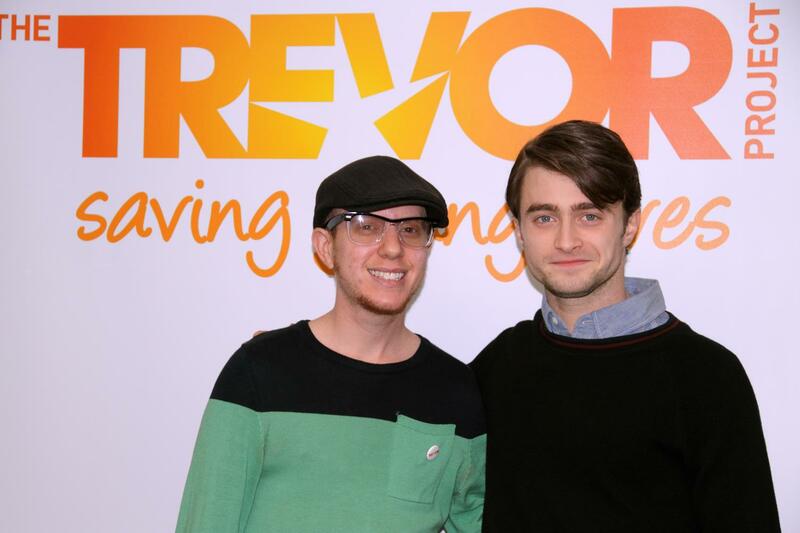 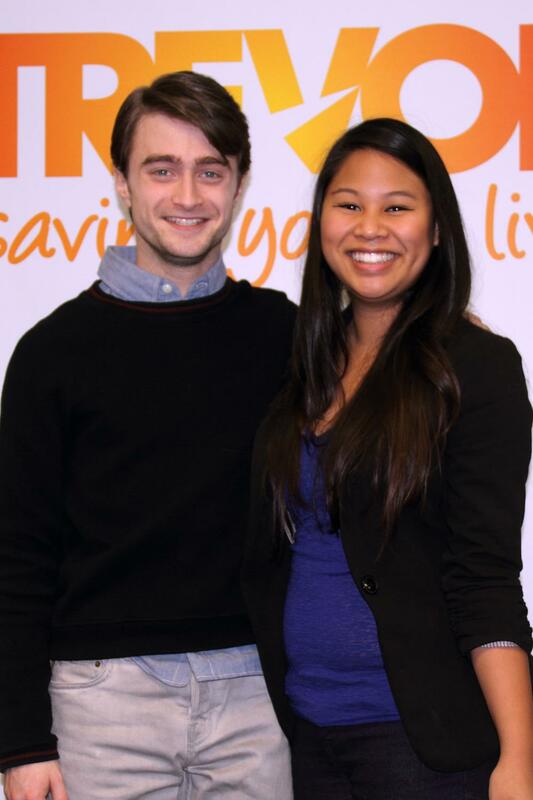 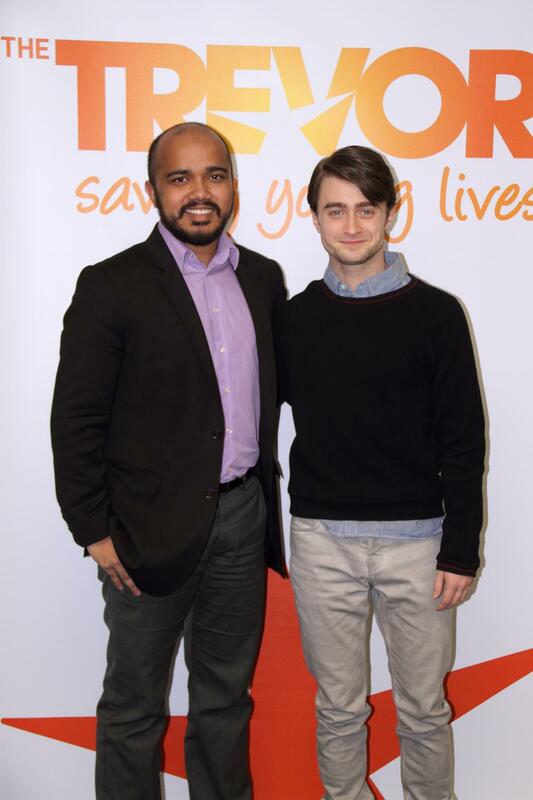 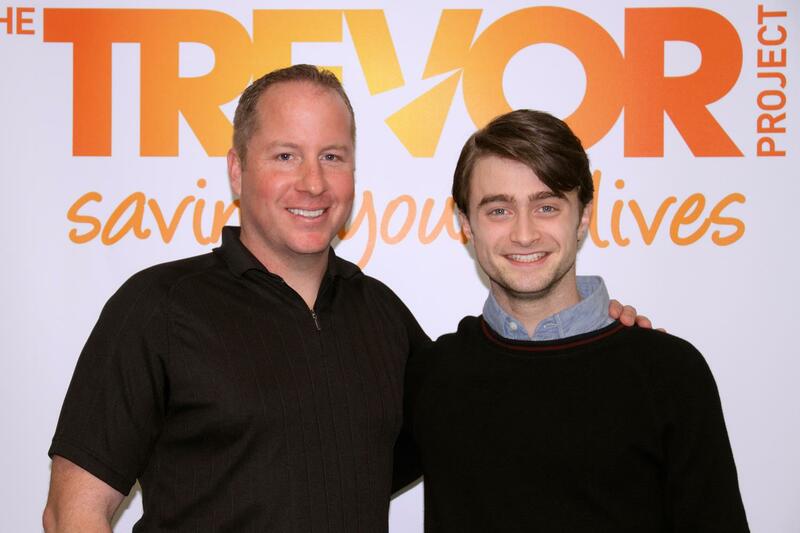 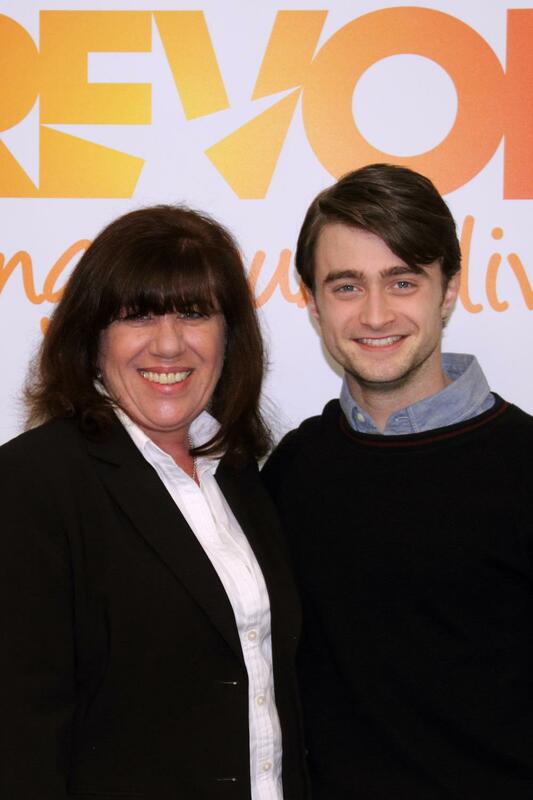 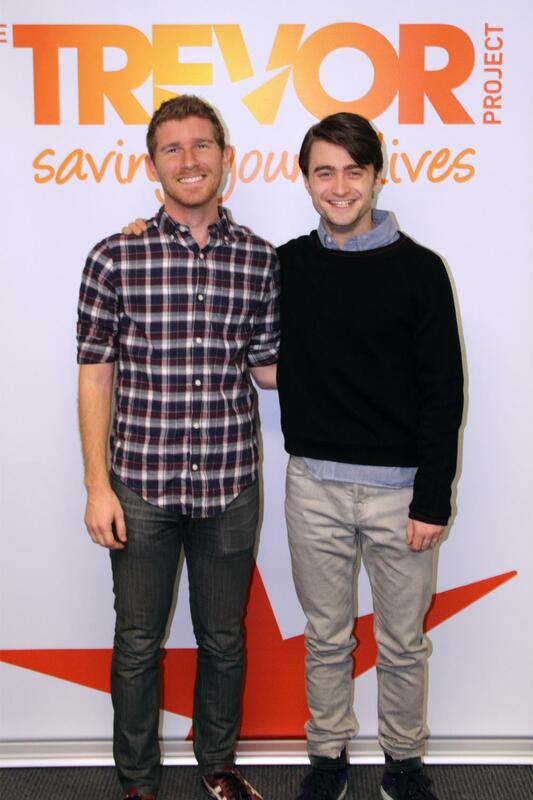 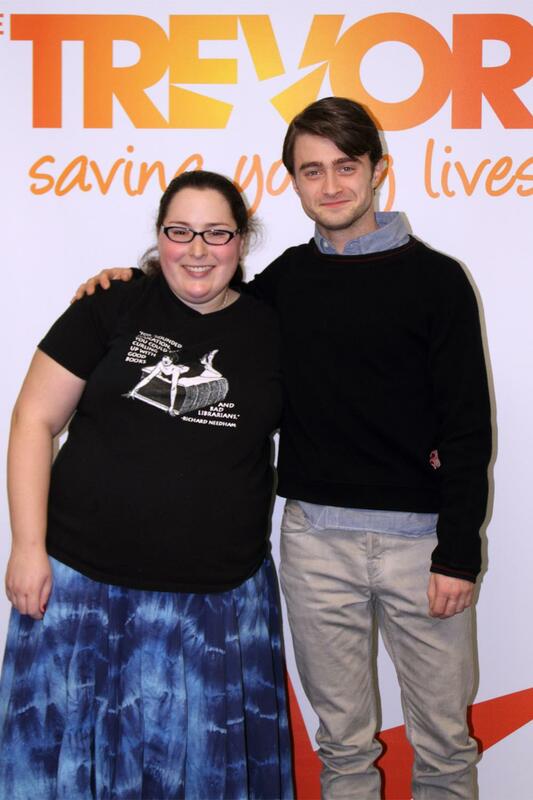 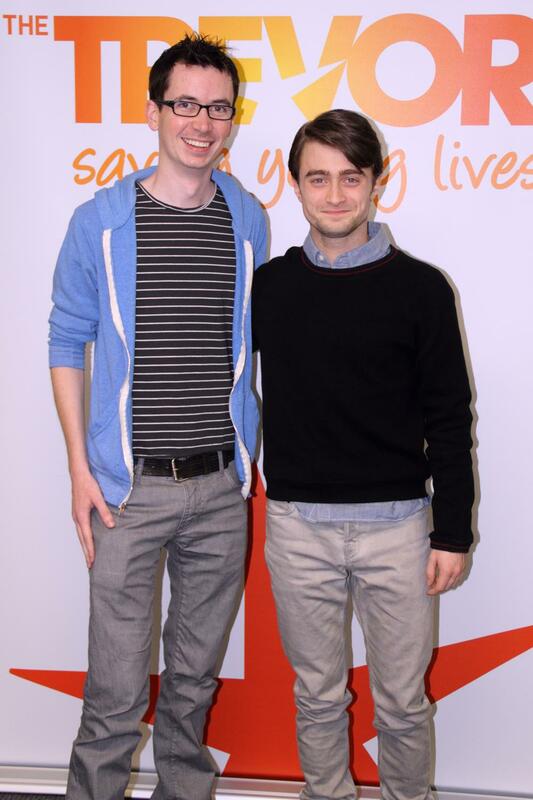 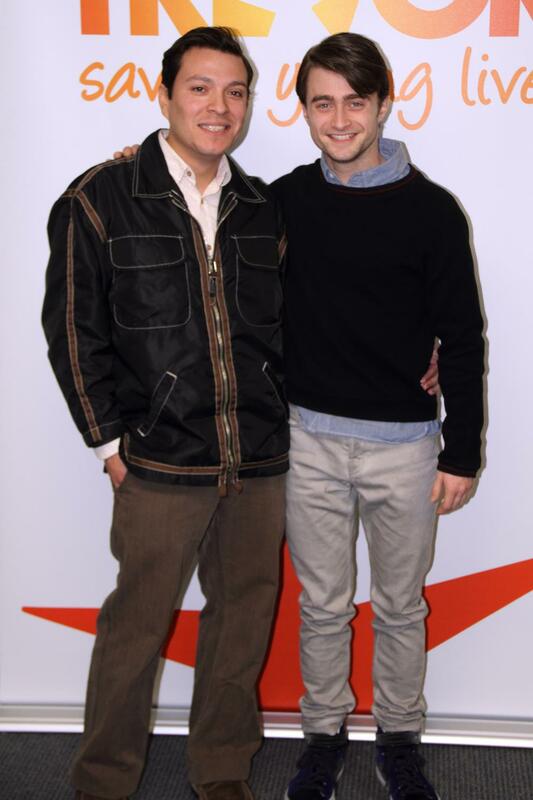 A couple weeks ago, Daniel Radcliffe took time out from promoting his new film, The Woman in Black, to visit our offices, meet with volunteers and staff, pose for some photos and even film a new PSA. 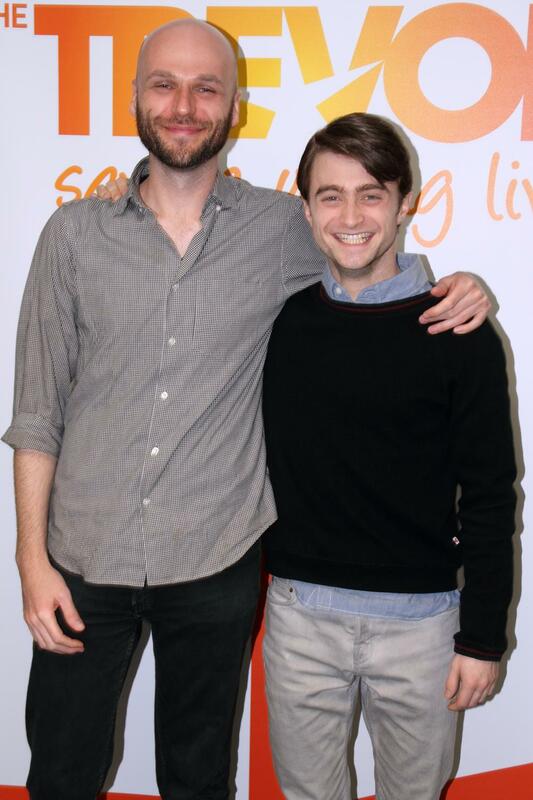 Thanks for being so supportive, Dan!